Cucine Oggi (www.cucineoggi.com) is a benchmark company in the kitchen and home accessories sector that offers the latest trends and innovations to equip the home. For more than 25 years, Cucine Oggi’s goal has been to offer its customers innovative, widely recognized, high quality products with a balanced design. 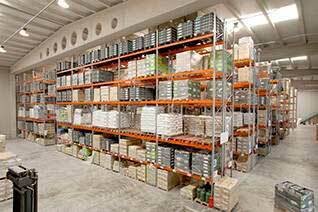 In order to meet the storage needs of this company, AR Racking has installed at the Cucine Oggi’s warehouse of Picassent, Valencia, a picking with Adjustable Pallet Racking (AR PAL) system for order pickers. 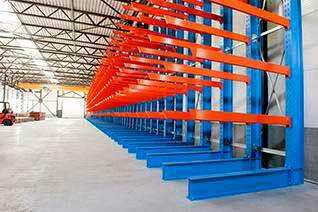 In one of its 700m2 warehouses, an 8m high solution has been installed. This installation has provided Cucine Oggi a capacity of 240 levels of 2400 x 1200 and 80 levels of 2400 x 600 storage positions. The picking system installed in this benchmark home accessories company gives managers a fast and reliable order picker system for a warehouse with a high product turnover. 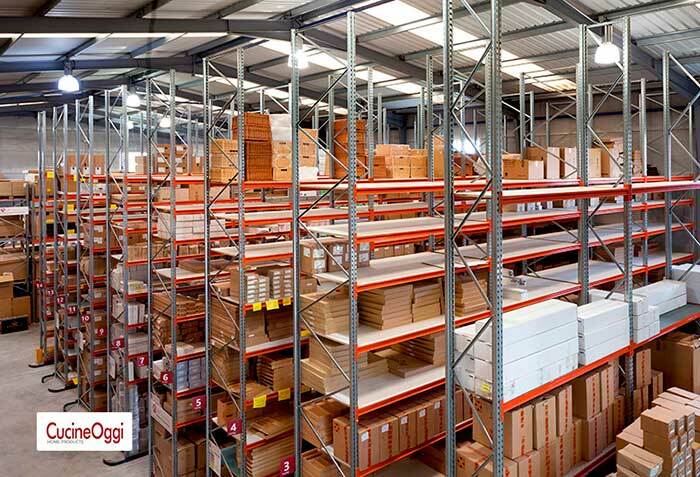 It also offers immediate and direct access to all load units and stored references. Nacho Dolz, Cucine Oggi’s CEO, says: "thanks to this installation we are now able to be faster in the distribution of our more than 3,700 references. This way we offer our customers a better service and added value to the quality of our products". 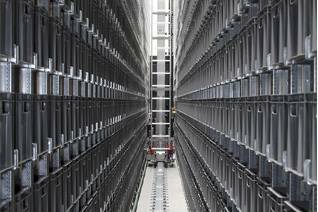 For Javier Miquel, AR Racking’s head of the technical department for the Levante region (Spain) and manager for this project, "helping our customers gain in business efficiency through the installation of a storage system is one of our main goals. In Cucine Oggi we have achieved it".